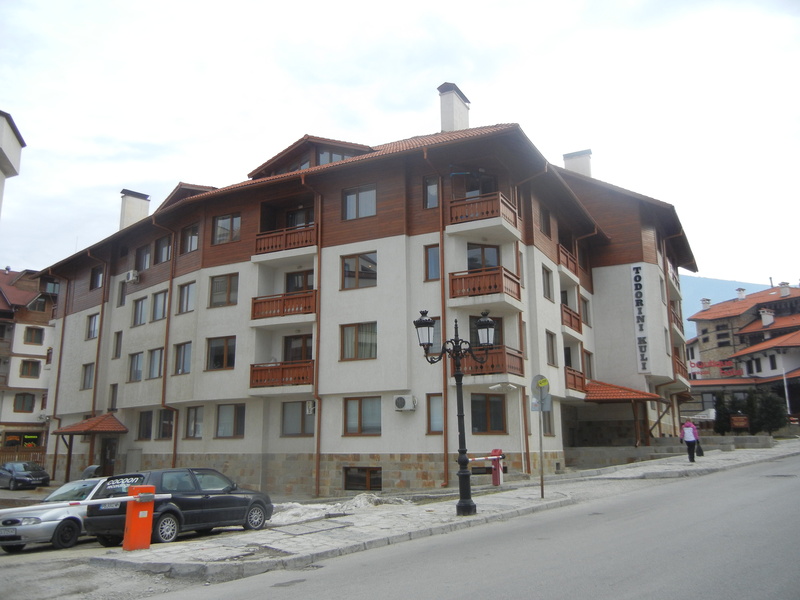 The Skischool.tv studio apartment is in the perfect location to make the most of your stay in Bansko. 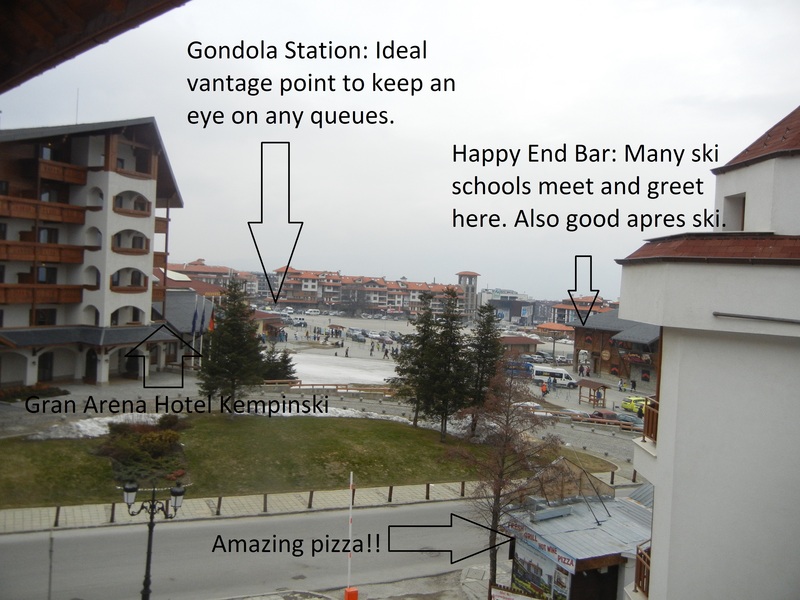 It is situated a short stroll from the main gondola adjacent to Bansko’s premier 5* Hotel the Kempinski. The historic town centre is only a 10min walk away. There are numerous eateries and small shops nearby if you are too tired to cook after a fun day on the mountain. The welcoming and friendly property management team are located on the ground floor of the block. They will therefore be on hand should any unforeseen issues arise. The studio apartment contains comfortable accomodation for two people (three at a push!). The apartment is laid out in a very user friendly fashion. There is a leather double sofa bed, a single bed, a table with chairs, coffee table, a fully fitted kitchen with hob, microwave, kettle and an all important dishwasher. The bathroom comprises a shower cubicle, toilet and sink. There is a ski locker in the basement of the apartment block and also plenty of storage within the apartment itself – a double wardrobe, a TV unit with drawers and plenty of hanging space is provided on the back of the door and around the mirror. The apartment has the best location in town. It is situated less than a minutes walk from the gondola. In fact you can look out the window and check the morning lift queues and decide if it is time to jump on the lift or sit down and have another bacon butty. There is also a Skimania ski hire shop a few yards from the ski apartment. 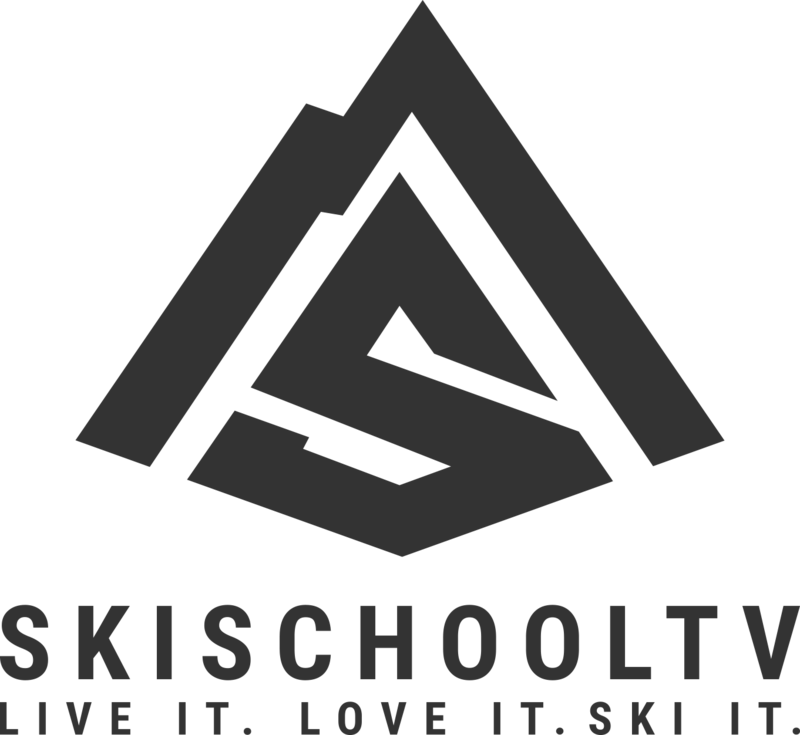 If you click on BanskoBlog.com they provide great discounts relating to ski hire, lessons and ski pass purchase. The apartment benefits from being on the quiet end of the main shopping\apres ski area. It is therefore easy to get a great nights rest. If you are looking for a lively night out there are a number of fantastic bars, pubs, clubs and restaurants a short walk away (literally a couple of minutes!). The apartment is available for summer and winter rentals. Please check the prices and availability page for further details. Have a fantastic stay in beautiful Bansko.